3/4-28 TPI is suitable for the full range of bore diameters, but required for bore sizes beyond .400. The 1.000 outside diameter will accommodate the heavy bull barrels common among long-range varmint rifles including, but not limited to, the AR-15 and AR10-type rifles. The JPRE-9S has a final exit hole of .281 and will accommodate bores up to .243/6mm. 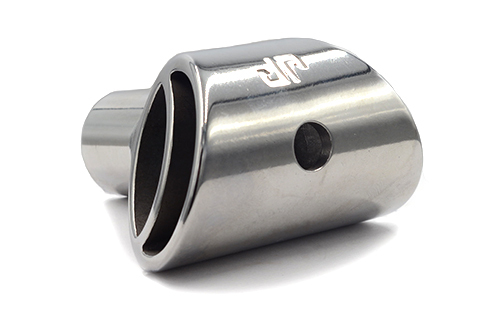 The final exit hole of the JPRE-9S can be enlarged to accommodate bores up to .500.